Hey, Dear Friends!! 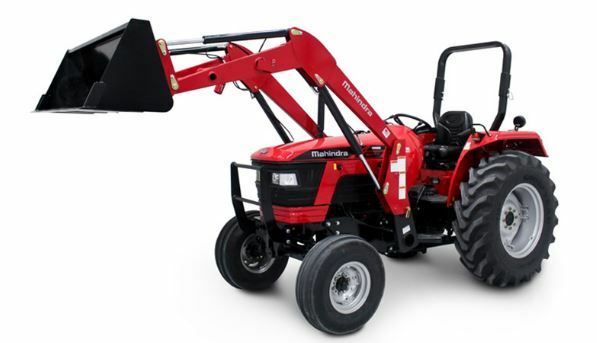 Are you searching online terms like Mahindra 5500 SERIES Tractors Price List, Specifications or any kind of information related to Mahindra 5500 SERIES Tractors(Mahindra 5545 Tractor, Mahindra 5555 2WD Tractor, Mahindra 5555 4WD Tractor, Mahindra 5570 2WD Tractor)? 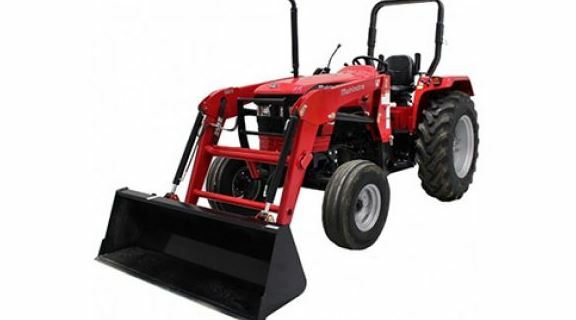 If yes and you are searching for them online then you have done a great job by visiting our site because, in this article of mine, I will be telling you everything you need to know about Mahindra 5500 SERIES Tractors. 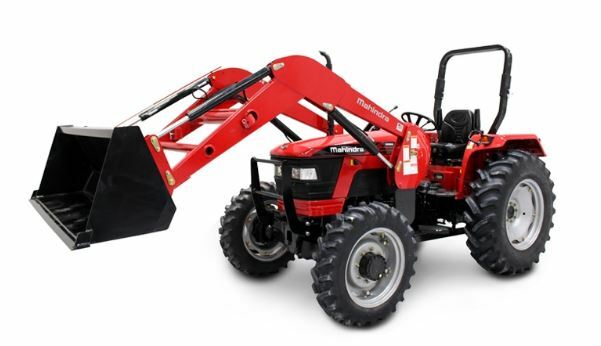 I will even show you some Images and Video of the Mahindra 5500 SERIES Tractors. 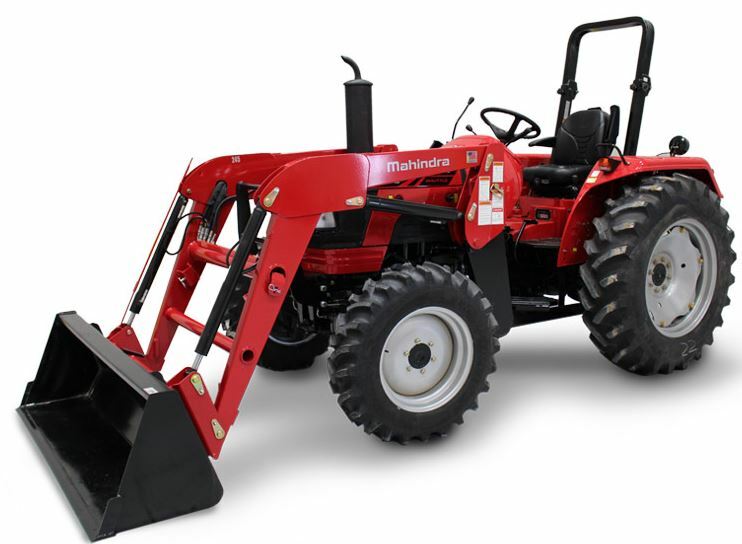 The Mahindra 5500 series tractors are strong and powerful utility tractors produced for medium- to heavy-duty applications. 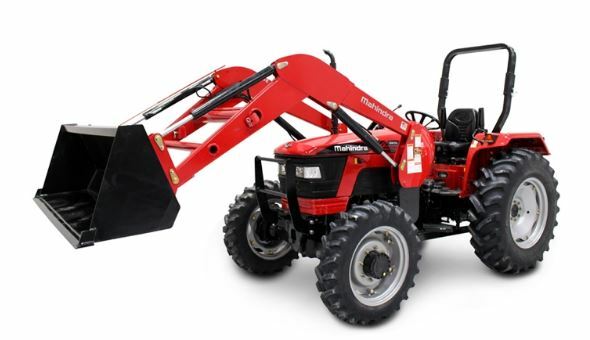 With professional-grade models from 43 to 70 HP with shuttle transmissions and with a wide range of choices –2WD & 4WD, Ag/Industrial tires (4WD only), heavy-duty loaders, heavy-duty backhoes, and a wide range of available tools – there is a model to meet your requirements.